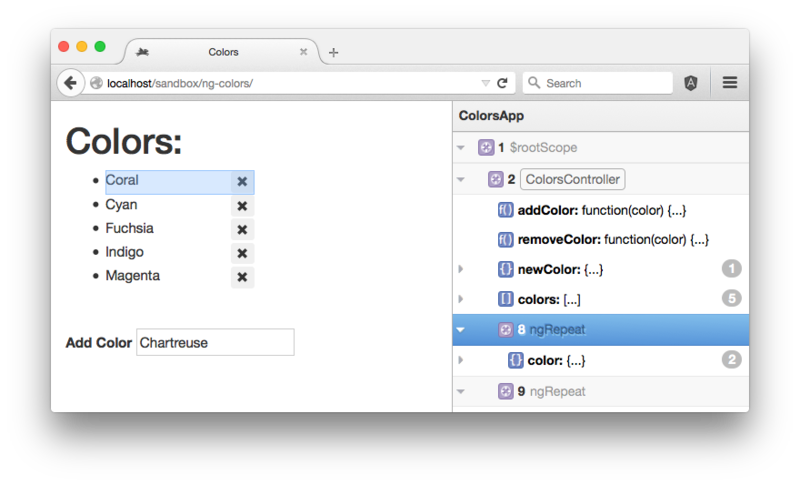 ng-inspector is a browser extension for Chrome, Safari and Firefox that adds an inspector pane to help you develop, debug and understand your AngularJS applications. 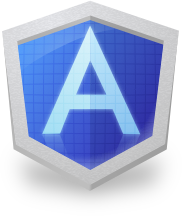 See whole scope hierarchy in your AngularJS application. Click on the scopes in the pane to console.log their assigned DOM Nodes. As you mouse-over the scopes in the pane, their DOM nodes are highlighted in the page. ng-inspector identifies and displays along with each scope the Controllers and Directives that triggered its creation. See all the scope’s models, their types and values. Click the model to console.log their values. 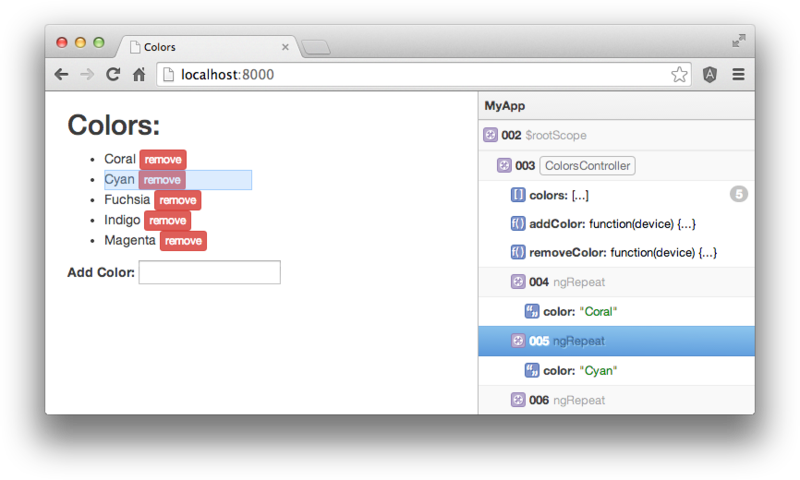 As you interact with your application, ng-inspector updates everything in real time.